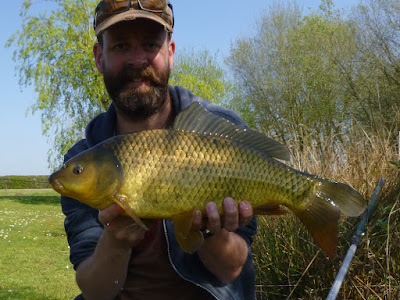 A beautiful start to April and I couldn't resist a couple of trips out in the sunshine. 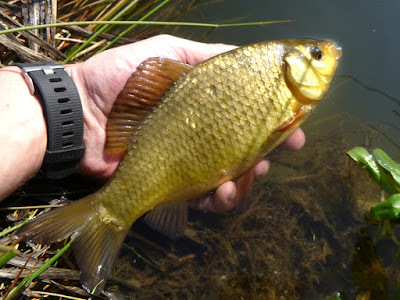 The first was to crucian Mecca Johnson's, no fish but it's the first trip there - and it was great to wet a line and do a bit of exploring. The second trip was in search of a monster orfe (the target is a five pounder). I did manage a couple about 10-12oz, technically a PB but I'll be back for a bigger one. 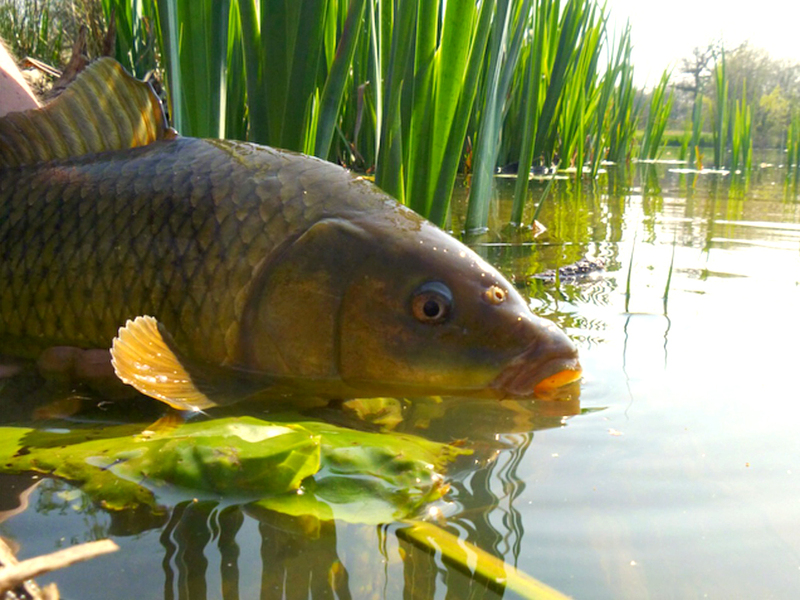 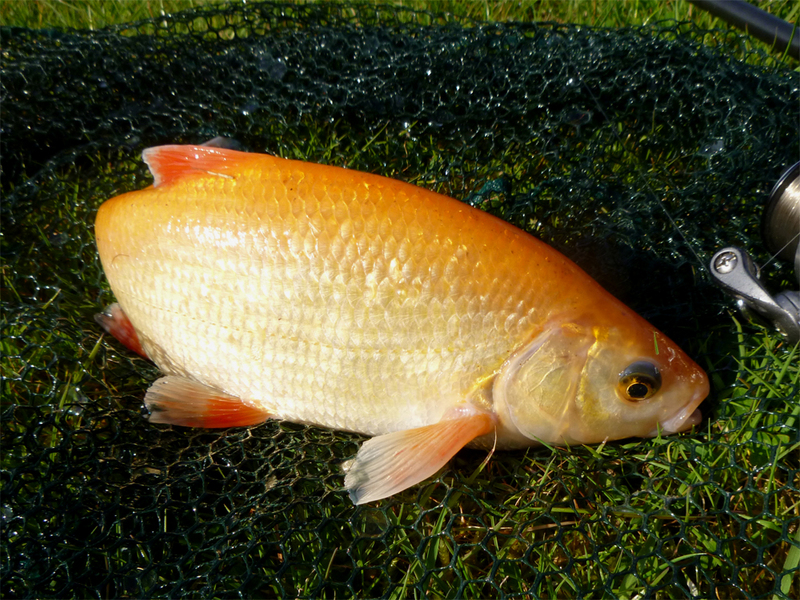 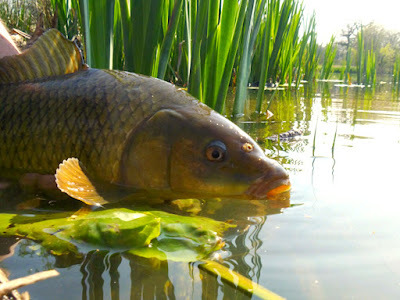 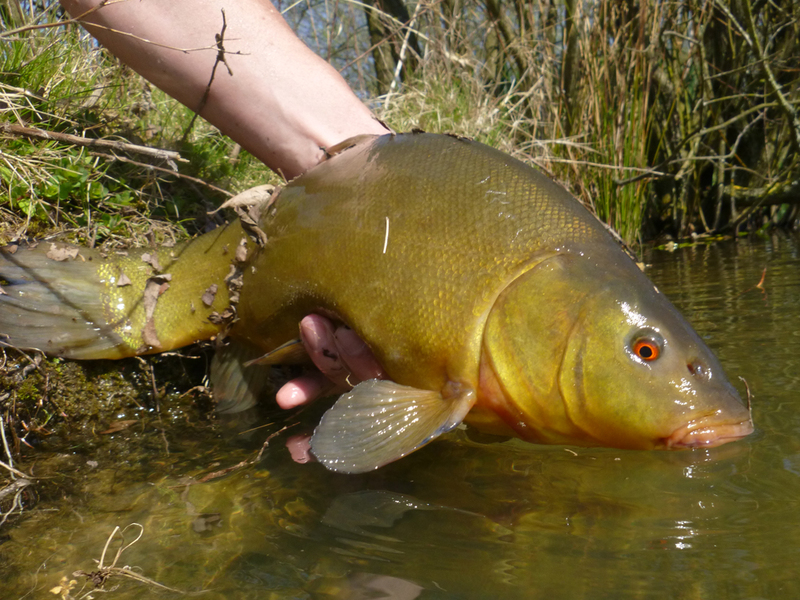 But there were a few crucians, carp and loads of tench. Couldn't really get through the tench - which was a lovely problem to have!